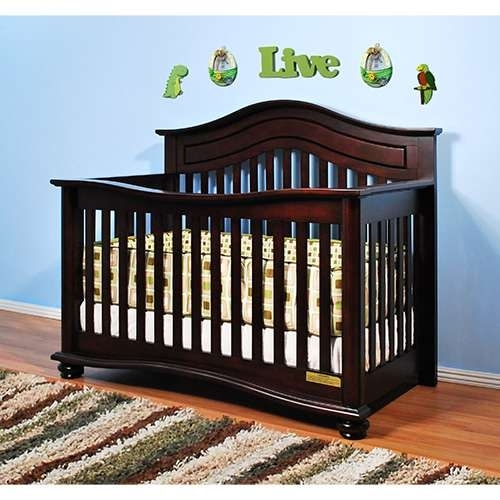 The Lia Crib from our Jordana Collection boasts a bold, assertive style that brings pronounced elegance into any nursery. 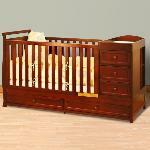 Designed with a tasteful twist on the classic missionary style, the Lia Crib is timeless and sure to become the centerpiece of those joyous early years. Uncompromising in quality and strength, the Lia is built to last with solid hardwood construction and nontoxic finish. 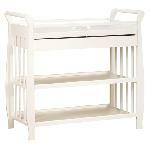 It features an adjustable 3-level mattress support that can be converted into a toddler bed or full-size bed. Guardrail and conversion rails sold separately.